ASTANA – Two Kazakhfilm productions were honoured at the 17th Dhaka (Bangladesh) International Film Festival (DIFF) held Jan. 10-18. “Little Prince of Our City” received the Best Children’s Film Badal Rahman award, while “Shynyrau” (Deep Well) was awarded Best Cinematography (Asian Competition Section). Deep Well. Photo credit: kazakhfilmstudios.kz. 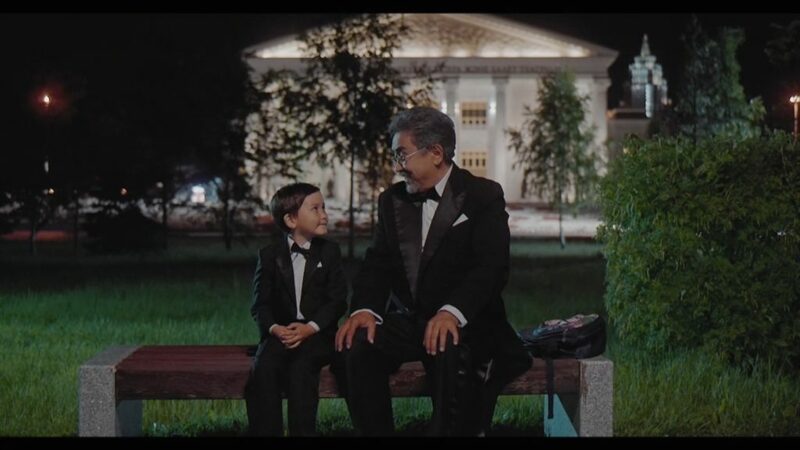 “Little Prince of Our City” tells the story of the friendship between two solitary people, 6-year-old orphan Bibol and veteran musician and nursing home resident Kassymkhan. Communicating with Kassymkhan, Bibol realises a person’s spiritual and moral qualities can truly help one achieve happiness. Little Prince of Our City. Photo credit: kazakhfilmstudios.kz. The film was directed by Talgat Temenov, known for works such as “Love Station,” “Running Target” and “Teen Wolf among People.” Kazakhfilm shot the film with Adigul Productions. “For me, this was a big surprise. My friend, a famous Serbian art historian who was at this film festival, called me and said that our work was recognised as the best children’s film. Of course, I am very pleased with this. This is a big victory for ‘Little Prince,’” he said. Kazakh actor Toleubek Aralbay, who played Kassymkhan, won Best Male Role at last summer’s Shanghai Cooperation Organisation Film Festival. 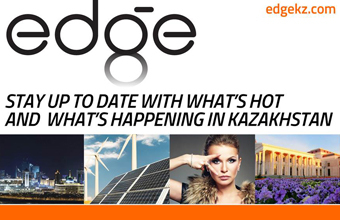 The production was also presented in the main competition at the Eurasian Bridge II International Film Festival. Behind the scenes of Deep Well. Photo credit: kazakhfilmstudios.kz. 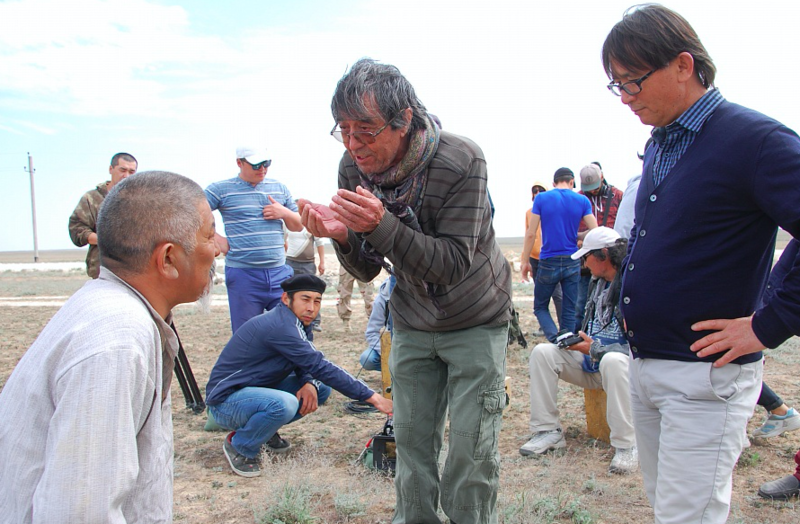 Kazakh cameraman Rivkat Ibragimov was applauded for his work on “Shynyrau.” Director Zhanabek Zhetiruov personally presented the film to the local public. “At the festival in Dhaka, there were many experts from different countries who were interested in ‘Shynyrau’ and invited us to festivals in their countries. The festival life of our film is just beginning. I think we have everything ahead,” said Zhetiruov. The film is based on the novel of the same name by Kazakh writer and public figure Abish Kekilbayev. It presents the story of Yensep, who has rare knowledge about the difficult work of digging wells. The film raises themes of rivalry, pride, love, friendship and betrayal. DIFF, held since 1992, is organised by the Rainbow Film Society. It seeks to introduce Bangladeshis to mainstream films from around the world and help develop the country’s cinema. DIFF has also created space for young, aspiring filmmakers in Bangladesh and throughout South Asia to connect with global artistic trends. The festival, with the theme “Better Film, Better Audience, Better Society.” attracted representatives from 72 countries and showcased 220 films. The festival presented awards for Best Asian Cinema, Bangladesh Panorama, Cinema of the World, Children’s Film, Retrospective, Short and Independent Films, Spiritual Films and Women Filmmakers.